We charge 1,50 € a minute for routering, plus the time it takes to set up the job. 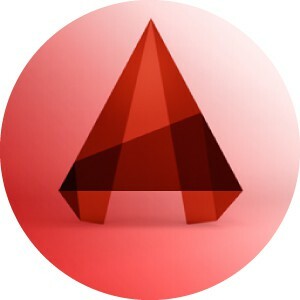 So without having a vector file, its very hard to say what the job will cost. Send us an email with a vector file, and we will send you a quote. Information about the kind of files we need can be found over here. 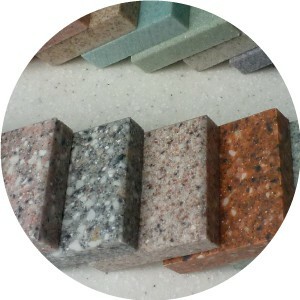 We can cut a large range of materials, and have direct access to the Modulor catalog. We also cut your own material, depending on what it is. 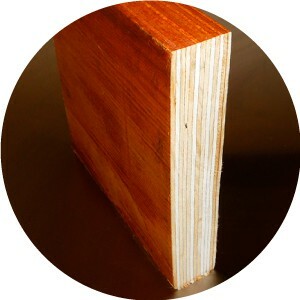 Medium-density fibreboard (MDF) is a product made by reconstituting wood residual fibres with resin binder. MDF is dense, but lacks structural soundness. 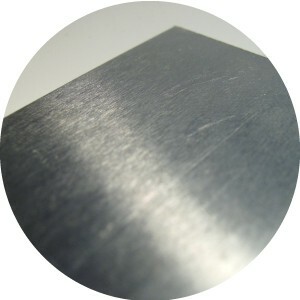 It is typically used for furniture backing or prototyping because it is cheap and ubiquitous. 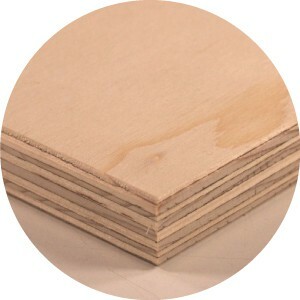 Plywood is a sheet of layered wood veneer. Each ply is rotated 90 degrees and glued together. 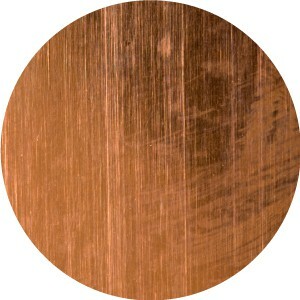 This creates a very uniform and strong material with a face that is often indistinguishable from natural wood. Plywood is used when strength is a factor. In woodworking, “veneer” often refers to a material in which veneers of wood are glued to the outside of a core panel like MDF. These panels produce a product cheaper than wood, but with a similar face. 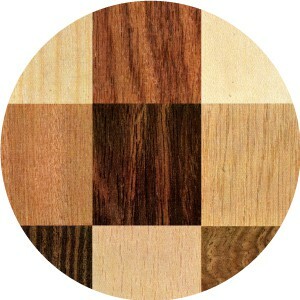 Veneer is great for furniture panels like cabinet doors or table tops. Hardwoods are typically woods from broad-leafed trees like oak, fruit or not. Softwoods are from coniferous or needle-bearing trees like pine or fir. Softwoods are, for obvious reasons, easier to route than hardwoods. 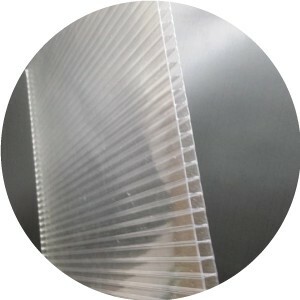 Plexiglas or acrylic is a synthetic polymer which is clear like glass. It is great for applications where transparency is desired, such as an aquarium or for some types of signage or lettering. It also looks great back lit. FOREX is a lightweight material that is designed for printing applications. It is perfect for indoor signage. 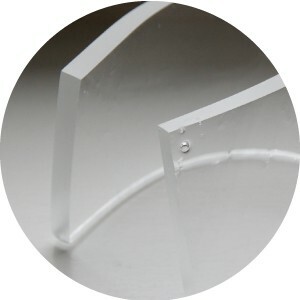 Polycarbonates are a group of plastic polymers which are similar to Plexiglas, but with the important difference that they have a high resistance to impact. Applications are similar to Plexiglas, but include safety devices like bullet-proof glass and windscreens. 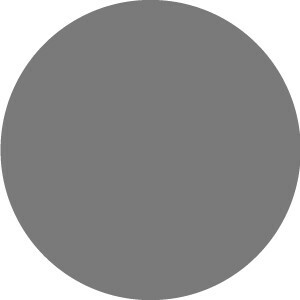 “Solid Surface” refers to composite materials that have a consistent pigmentation and patterning throughout. They are, therefore, especially suited to shaping and cutting and are great for countertops, wall panels and for lettering or signs. Sandwich panel is made up of a thin sheet of material, usually aluminium, attached to a low density material. This creates the illusion of a thick sheet of metal without the weight, cost or difficulty in milling that solid metal has. Aluminium, being the most abundant metal in the earth’s crust, is relatively cheap. 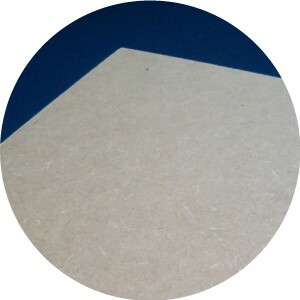 It has reasonable heat conductivity and is still soft enough to be milled without special technology. Copper is more expensive than aluminium, but has a distinctive appearance and better heat and electrical conductivity. Copper is, however, very susceptible to rust, lending its characteristic green color to weathered objects. Great for jewelry or conductive parts. 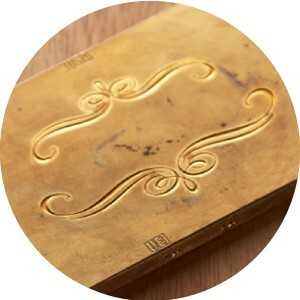 Brass is an alloy of copper that is made more stable by the introduction of zinc. 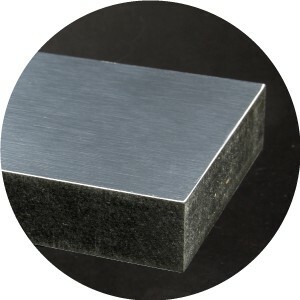 The material is used for ornamental work and jewelry, and for tools where low friction is desired. 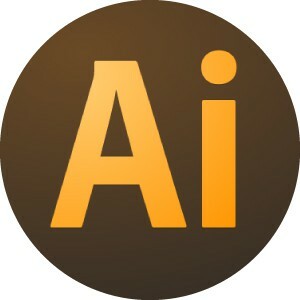 .ai – Adobe Illustrator Artwork single-page vector-based drawing. .dxf – a CAD data file format. 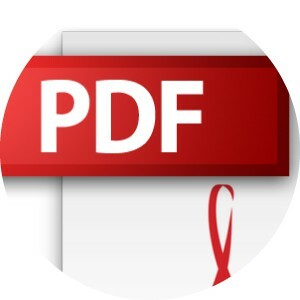 .pdf – a pdf file can be sent if it contains vectors within it. 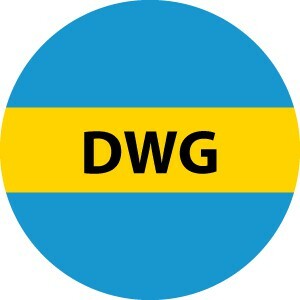 .dwg – a binary file format used for storing two- and three- dimensional design data and metadata. Our 3-axis CNC router* has a table size of 2500 x 1450, and a cutting area of 1850 x 1250 x 30 mm. We can cut nearly any non-ferrous material, including hardwoods, plywoods, MDF boards, sandwich panels, aluminium, brass, acrylic, Corian and all densities of modeling foams. Our machine was built two years ago by Axel Stab, who occasionally posts photos and videos related to cnc technology. * A 3-axis router is a machine used to rout out (hollow out) an area in the face of a piece of material (wood, plastic, metal, etc.). A cylindrical metal cutter similar to a drill bit is moved on three axis (left, right, forward, backward, up and down) and remove the material placed on the table underneath. ** It is possible to cut a thicker piece of material (up to 80mm) if the length/width are not too large (and the piece itself not too heavy). In case the thickness is too important to be achieve in one go, it is possible to separate the design in different layers, and assemble them on top of each other after routing.